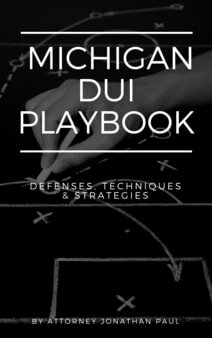 If you've been convicted of a Michigan drunk driving offense, there could be major ramifications for your employment, various licensing and/or higher education. 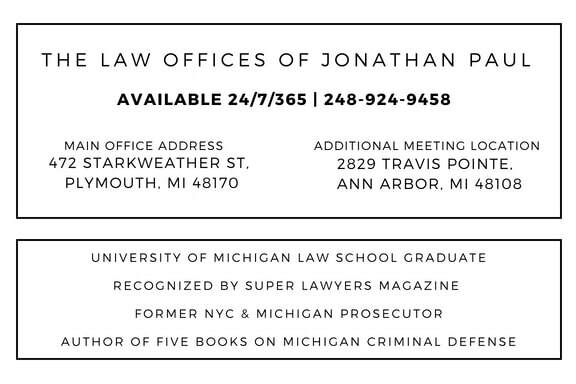 - A licensed professional (lawyer, doctor, dentist etc) may have their license suspended or revoked. - A commercial driver's license could be suspended or revoked, which could affect employment. - A pilot could have their license suspended or revoked due to a conviction. - If you are a member of a union, you may be terminated if you do not report your conviction. - All CPA's must report DUI convictions under the Sarbarnes-Oxley Act. - Celebrities and entertainers could have contracts terminated based on DUI convictions.